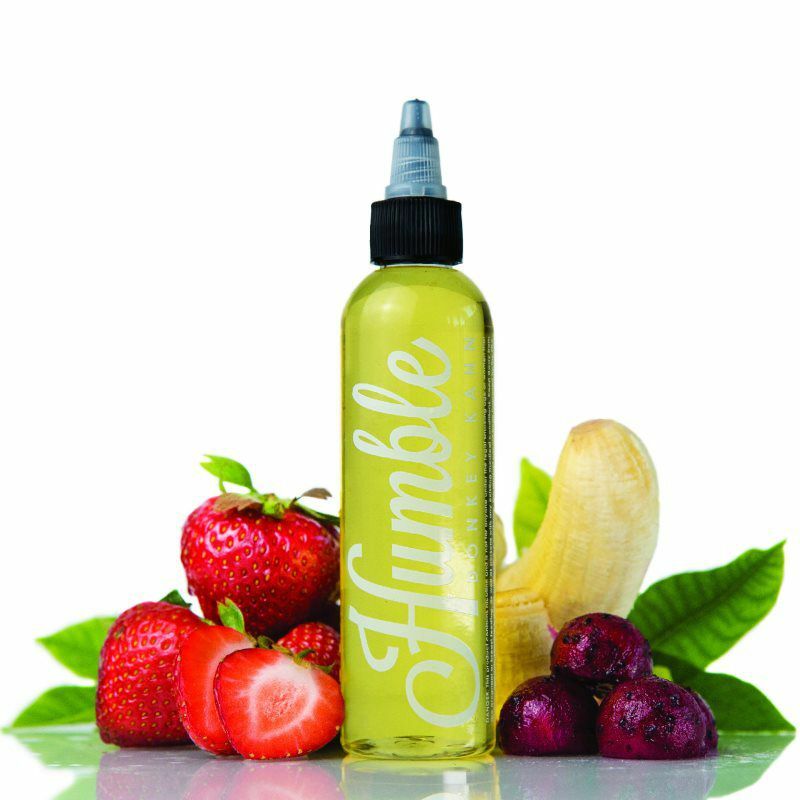 A beautifully blend of strawberry banana with a nice splash of dragon fruit! We highly doubt you will be disappointed! An explosion of taste that awakens childhood memories. 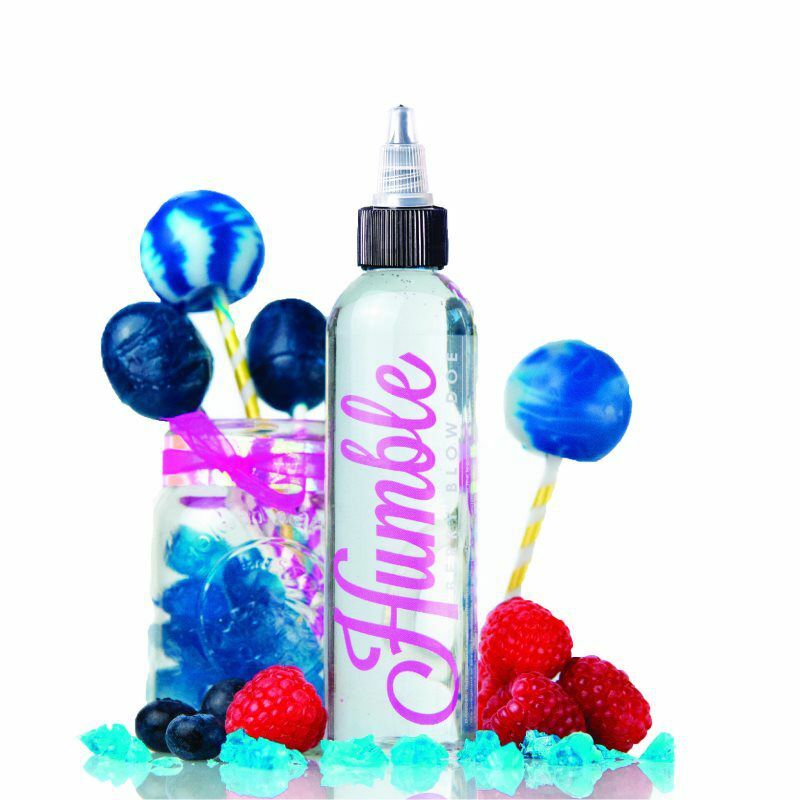 This flavor is a mouthwatering, bubblegum lollipop infused with blueberry and raspberry flavoring. 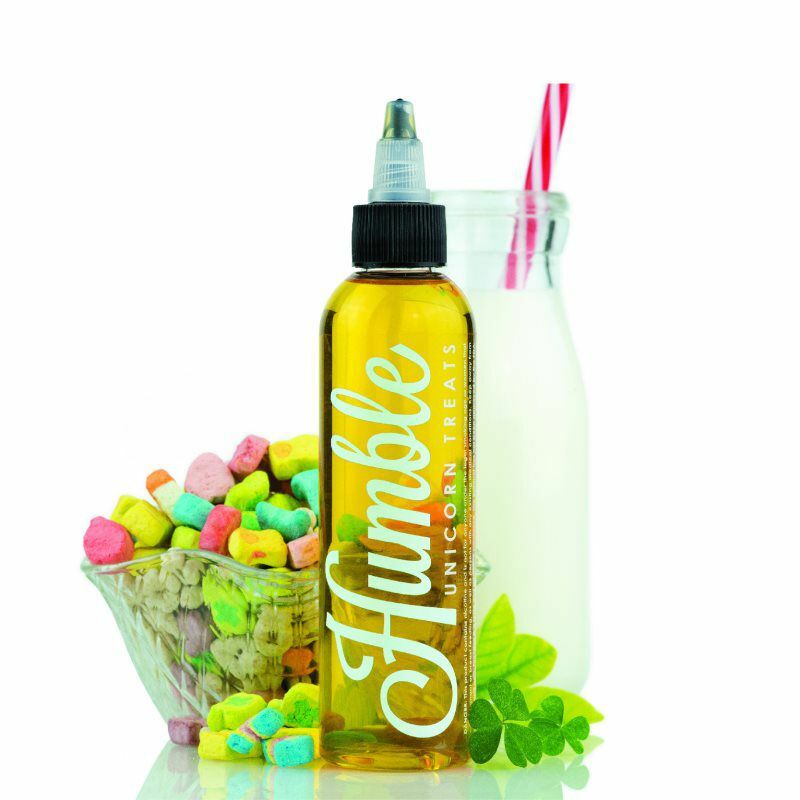 You'll make a "popping" statement carrying this juice with you. You'll be a sucker without it! A fruity pebbles cereal treat. 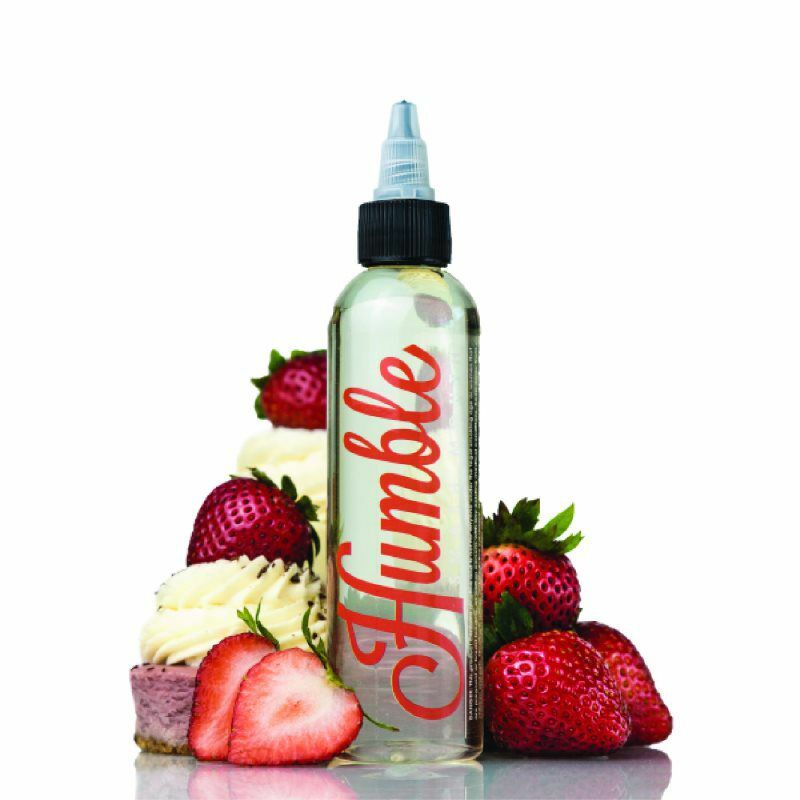 This vape juice flavor that will tempt you to leave a 5-star review on our website and keep you coming back. 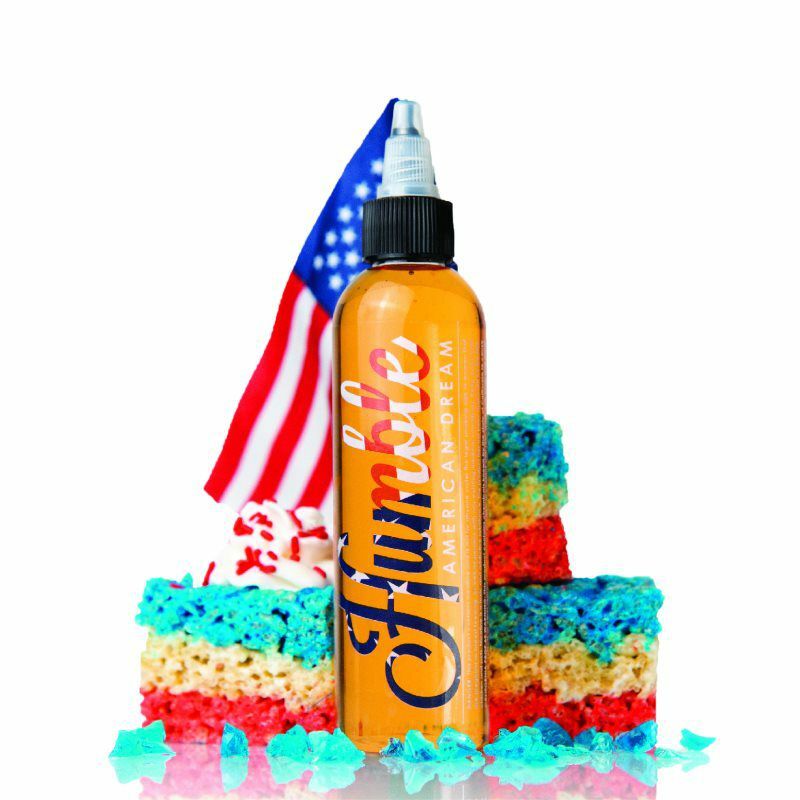 A childhood marshmallow cereal that is sure to make you reminisce. Your welcome! 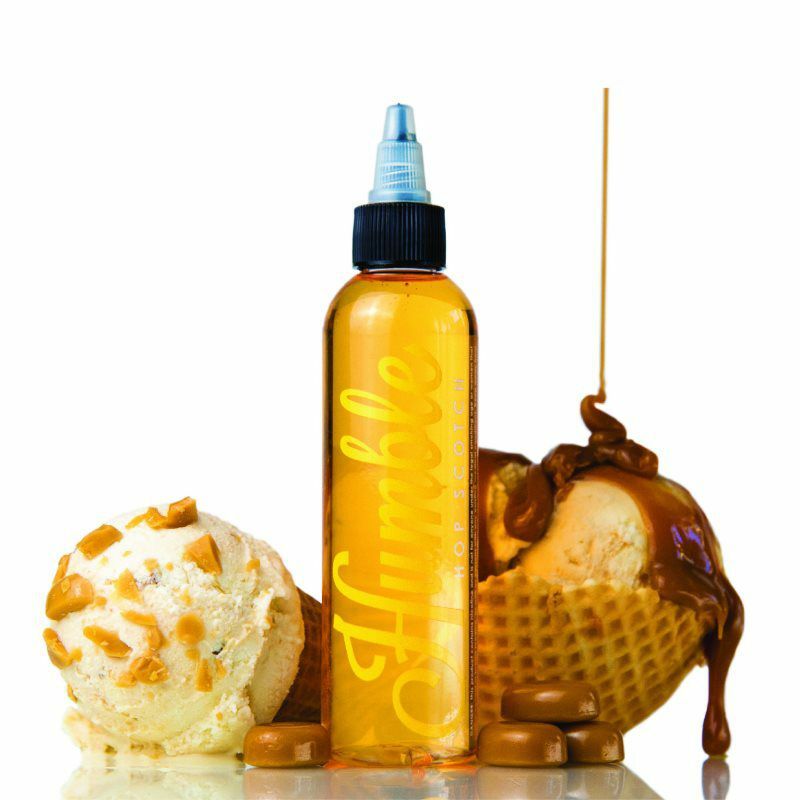 Toffee, vanilla, butterscotch custard is jam packed and loaded with flavor! Reminiscent of Grandma's homemade cobbler. 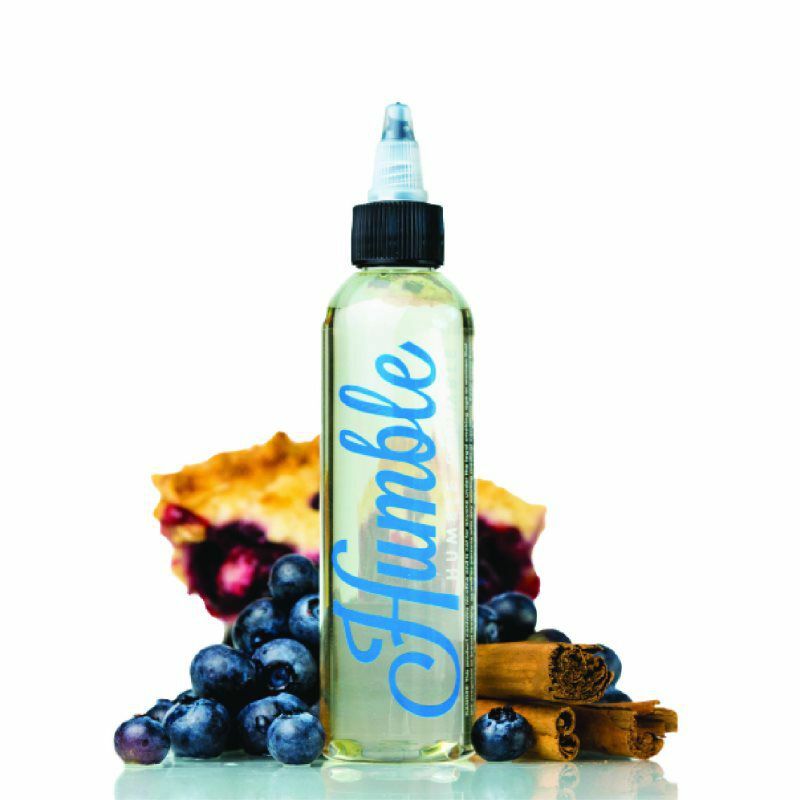 This juice is a perfect mix of sweet blueberries, cinnamon and a crispy, buttery, graham cracker crust. It may have you reaching for a cold glass of milk! 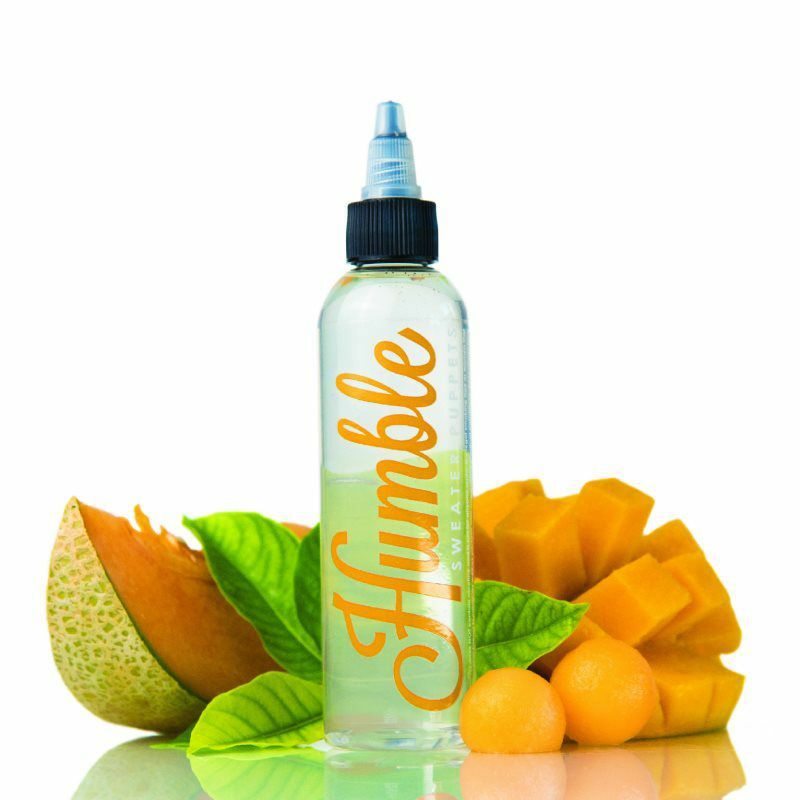 Mango, cantaloupe, and little bit of honey dew melon. 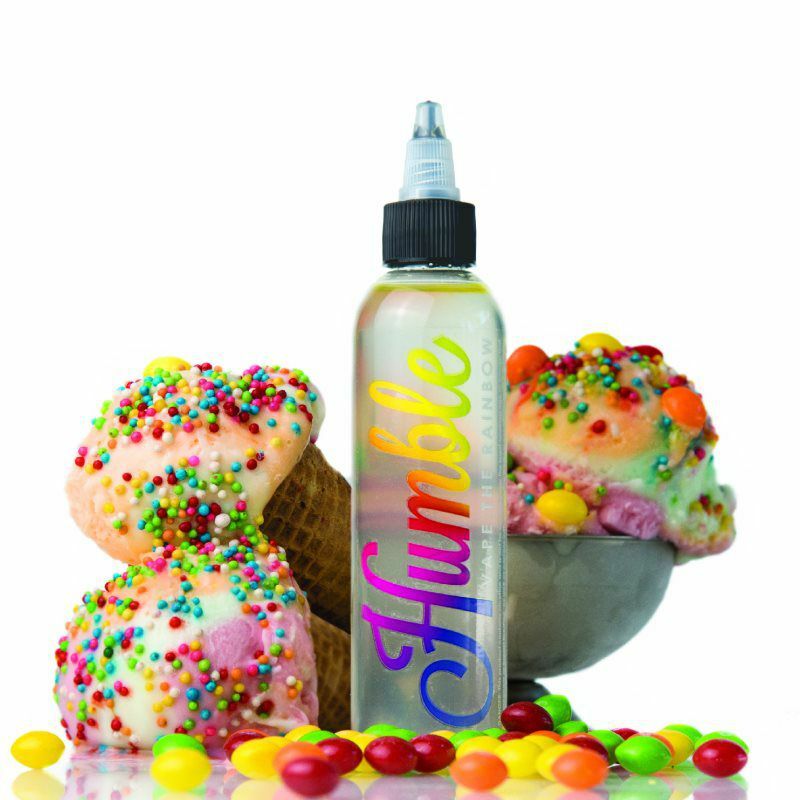 This flavor is refreshing and pretty tasty!